Verizon has announced the launch of their latest Internet service, called FiOS Quantum, the new service will offer download speeds of up to 300Mbps and upload speeds of up t 65Mbps. The new 300Mbps FiOS Quantum service from Verizon will cost $204.99 and you will have to sign up to a two year agreement with Verizon. 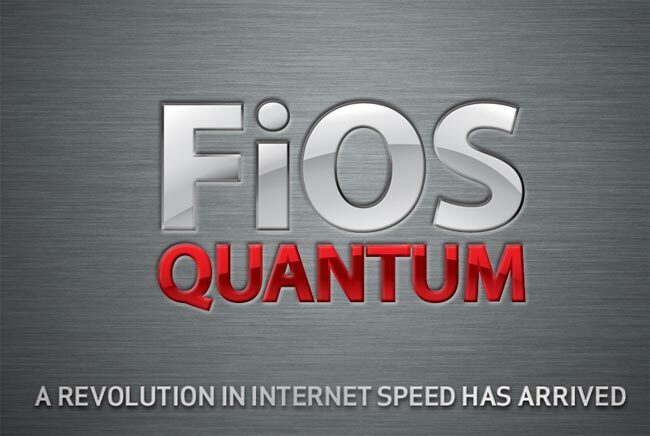 You can find out more details about the Verizon FiOS Quantum Internet service over at Verizon.